Typing on the iPad’s software keyboard for more than a paragraph or two gets intolerable pretty quickly, and the problem’s only worse on an iPad Mini for operating in much tighter quarters.Logitech offers a solution to this, however. For $80, you can snap up its Ultrathin Keyboard Cover for the iPad Mini and type on a physical keyboard instead of the flat, unforgiving surface of the screen. 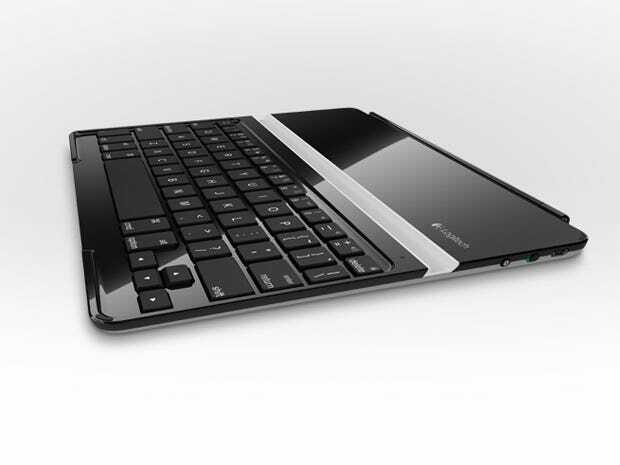 The keyboard will replace whatever cover or case you currently use for your iPad Mini. It’s perfectly functional as a case, but for the type-A crowd, realise that it leaves the back of your device exposed. 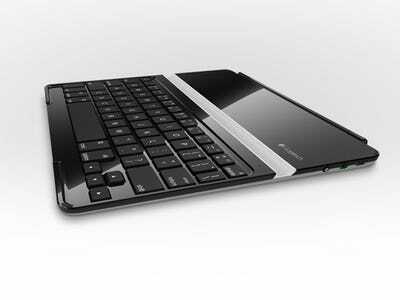 The keyboard connects to your iPad wirelessly via Bluetooth. It might take your hands a little while to get accustomed to the positioning of the keys (Caps Lock and “A” are the same key, for example, activated separately by pressing or not pressing the “Function” key), but after that, it’s no problem to type at or near your usual speed. As for the size, I would strongly encourage you to try one in person before buying it. It’s such an in-between size that it could end up being too small for many people. If you’re a sausage-fingered linebacker, this isn’t a device for you. Personally, I’ll continue using this as a travel keyboard but not as a case. For short to middle-range writing, this is an awesome accessory for your iPad Mini, whether you use it as a case or just keep it in a bag as an occasional keyboard. If you want to write the Next Great American Novel, get a full-size keyboard. Your hands will thank you. Try it in person before you buy! It might very well be too small for you.